I have been working for stt for a year and a few months now and i can honestly say i have never worked for a better company. The owners and site supervisors I have encountered have always treated their employees with the utmost respect and dignity. Here’s to many more years employed!!! STT Security Services definitely know how to get the Job done no matter what the tasks are. Easy going with Clients, and well managed officers. 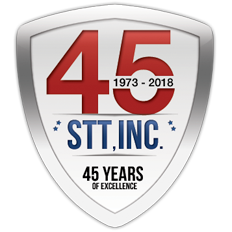 STT is a wonderful company to consider when it comes to safety and investigations. To those looking for a change of employment, I recommend giving STT a try. I’m honored to work for this company, it’s going on 4 months so far. I will say, there are people who are working for this company who are making us look bad and not doing their job properly and don’t deserve the badge. They need to go, then we will be more professional. 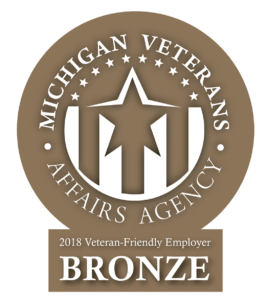 I joined this company in April of 2017…The company treats their employees well, and allows for a great environment…The company that I work for has an awesome, and friendly workforce. STT’s philosophy is about their employees and clients. The field is largely service driven and the requirements of each site can be different. That being said, a person’s experience can be different with the unique demands of each site. It does require that you are punctual and show up for work on a regular basis. There aren’t always people who can replace you for personal appointments, vacations, sick days, or last minute call ins. It’s the kind of job that you have to be punctual and available. The corporate management at STT are actually pretty good to people. Best security company ever. STT has been one of the best companies I have ever worked for. Everyone who says that you are unable to advance in the company is just not working hard enough. Hard work allowed me to advance and kept my hours steady all year round. Corporate leadership is always helpful and honest, you just need to ask. Cooperation among the entire staff keeps things working well and you can always count on management to assist. If you are serious about a career in law enforcement or security-related fields, you will not find a better organization to work for. Every STT Employee with 10+ Years of Service to our Organization receives a Gold Ring. For each 5 years afterwards, another diamond is added to the Ring or Pendant.